Those personal sections of highways with the garages, carports, and backyards, there will by driveways as long as there are homes and cars. Your private stretch of blacktop needs cares too like the public toads which we keep maintained through taxes. Keeping an asphalt driveway in shape is a lesser work than you might think as you do not need a road crew to get the work done. 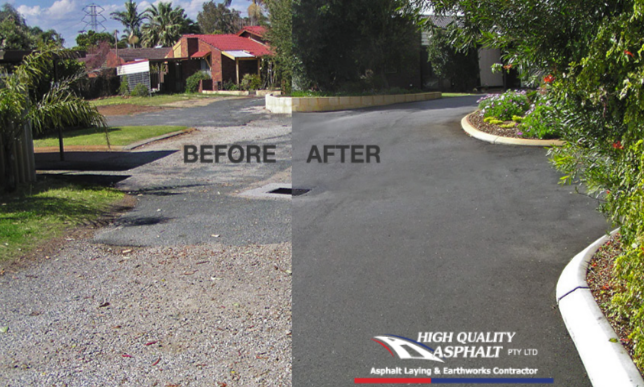 All you need to do is hire the reputable services of asphalt driveway repairs in Sydney. A smoother, newer looking surface which is better able to stand up to daily wear and tear is an absolute payoff. The surface can become pitted and cracks can appear although residential asphalt driveways in Sydney are amazingly durable. You have opened the door to more deterioration through water seepage and repeated freeze/thaw cycles once the cracks are in place. While considering a home improvement project, driveway repair may not be the first thing which you may think of. They may not be suddenly obvious as the problems in your driveway tend to happen gradually over time. To improve the appearance and function of a very noticeable part of your property, asphalt driveway repairs in Sydney is a great way. Fixing the cracks – Concrete will eventually crack as there is no getting around it. A crack only gets bigger though it starts small. Rather than dealing with a larger crack, fixing a small crack is easier and less expensive. Helping you sell – You should keep in mind that the asphalt driveway repair is one of the first things which a prospective buyer will see. A much more positive image is for the one when a driveway is in good shape. This means that it has a greater perceived value as it also tells the prospect that the driveway is not a repair project which will have to be dealt with anytime soon. Proper safety to your driveway – Eventually cracks can become a pothole and can turn into bigger cracks. To drive over each day, this is not good for your cars and it is uncomfortable as well.it can lead to injury if your kids or other family members ride their bikes into a hold in the concrete. Adding more colors to it – Concrete can become discolored and stained over the time aside from cracking. This can easily be fixed with a driveway repair aside from cracking. To avoid them from starting over is the best way in which you can handle cracks and other damages in your driveway. The constant exposure to the sun and staining from automobile tires and engine fluids, this will go a long way towards protecting it against the harsh weather conditions. To keep your driveway in the best possible shape, you should do this every few years. You should well understand the maintenance and repairs which accompanies it when you consider an asphalt driveway. An asphalt driveway should be sealed and then sealed again for every three to five years after six months to a year after installation. It does not require a professional and this will extend the life of the driveway. Many homeowners seal their own driveways with the right materials. Much sealing is not required by the concrete driveways. Many homeowners opt for this maintenance as applying a seal to concrete driveways will be enhancing the look and preserve the finishes. They are of certain necessity in the step taken to remove oil, fuel and chemical stains which builds over the time as degreasers increase the maintenance costs for the concrete driveways. 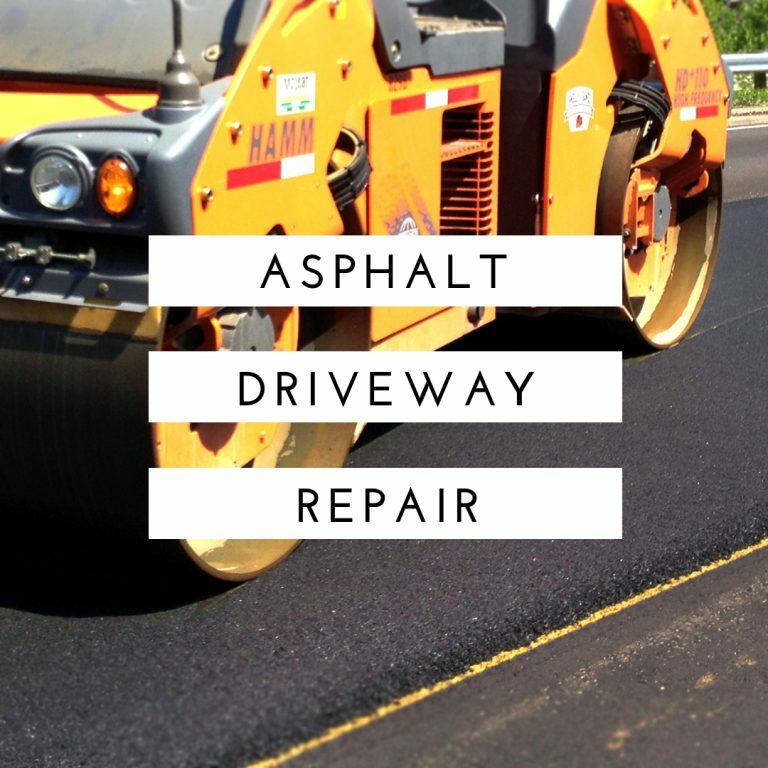 It should always be repaired for the cracks which affect both the concrete and the asphalt. Resulting in more aesthetically pleasing repairs, homeowners will find the asphalt cracks are easier to fill. It is harder to repair and impossible to resurface when it comes to the concrete cracks. Then the concrete, asphalt is less durable. It can last 30 years, with proper maintenance. 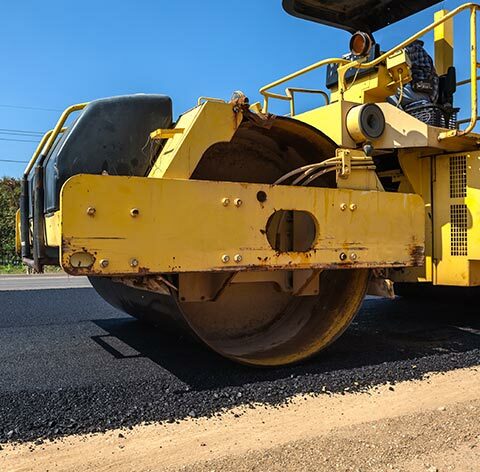 With occasional repairs and degreasing, concrete provides a sturdy, long-lasting option, and all this can be availed through asphalting in Sydney services. Pavement material plays an important role when it comes to the look of your driveway. To get the most desired look, you can stain, tint, etch or stamp a concrete driveway. During the installation, asphalt must be rolled and compressed. To the finishes, stamping or etching, it does not lend itself well to it. Options are generally limited to black as some sealants contain tints or coloring options. Some preparations are required to repair the driveway. When there is no rain forecast for a few days, so that the driveway has time to set properly, is when you want to do this project. Remove the oil stains as much as you can and trim the grass away from the edges all around the driveway. Depending on the extent to the damage, the procedure which is used for the driveway repair is done accordingly. With a sealant which fits in a regular caulking gun, a minor crack can usually be patched. To be poured into the cracks there are also latex-based sealers which are available. 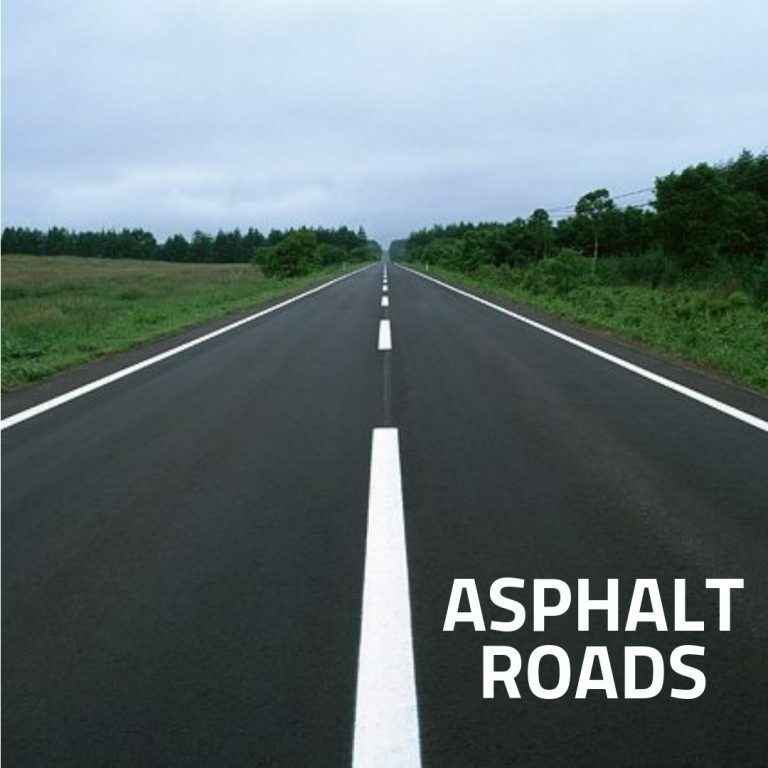 You may also need to use an asphalt patch mix for the larger cracks or ruts. This is done with a product commonly known as “cold-patch” as actual potholes require to be filled. It is as undesirable as having a pothole through having a bump in the driveway.